Rovio, the Finnish maker of the insanely popular social game Angry Birds, has agreed to sponsor Finnish driver Heikki Kovalainen at the Qantas Australian Grand Prix this weekend. 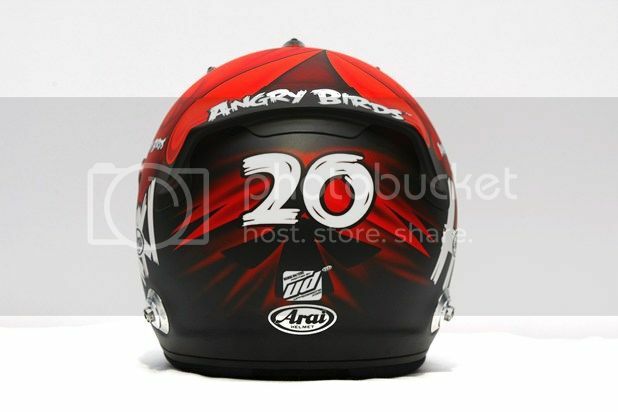 As part of the deal, he'll be sporting this Angry Birds helmet at the event. The Angry Birds deal comes only two days after Kovalainen's Caterham F1 Team announced a more traditional multiyear deal with Visa, which will see the company execute customer hospitality programs around the team's events. Caterham's other partners include GE, Dell, Intel, Renault and AirAsia. 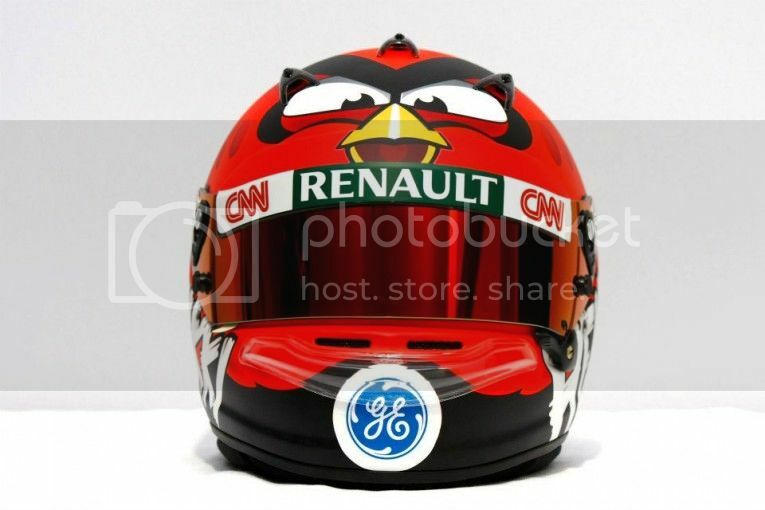 Rovio, for its part, has shown interest in Formula 1 before. Back in September, Rovio partnered with live gaming platform Uplause to bring Angry Birds to the Singapore F1 GP and the company clearly has its eyes set on bringing the live gaming phenomenon to traditional sports, music and entertainment venues.